Typhoon 230 Dust cowl – Probably the most effective dust control guard available – can be fitted to all popular makes of 180 / 230mm angle grinder. 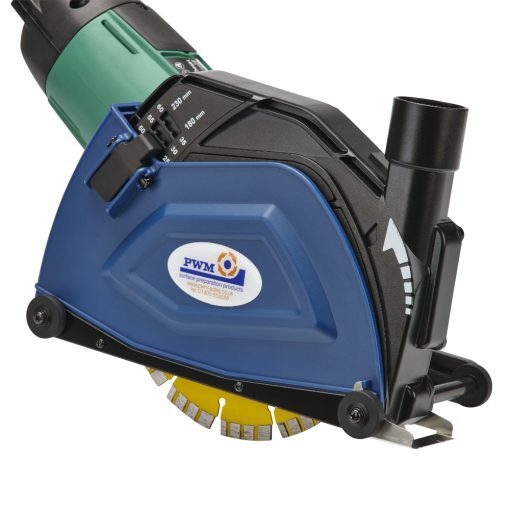 Typhoon 230 Probably the most effective dust control guard available – can be fitted to all popular makes of 180 / 230 mm angle grinder. This superb cutting and chasing dust control guard has been designed and manufactured by our long term partners in Japan. The attention to detail, clever design and high quality of manufacture has resulted in a completely new cutting cowl that is a clear market leader. No other manufacturer comes even close to achieving the same level of dust control and user compatibility. 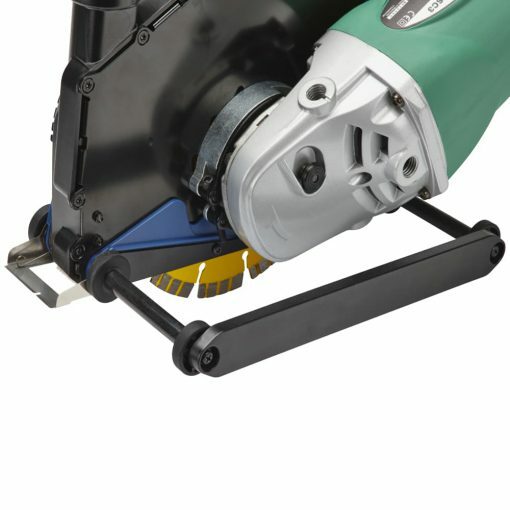 The “Achilles heel” on most dust guards is apparent when plunge cutting into the surface – without exception dust escapes – or it did until now. 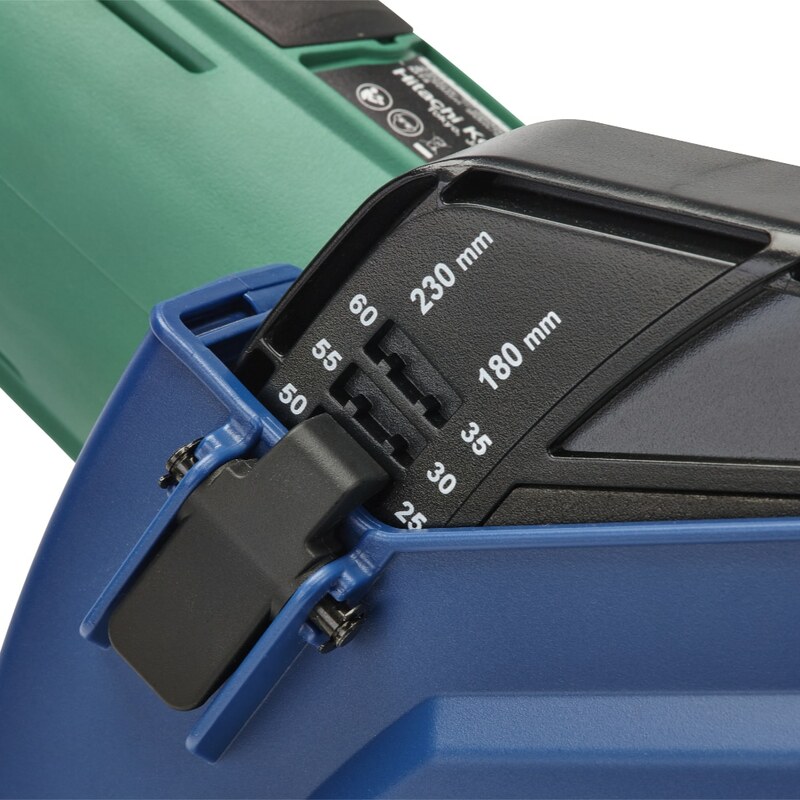 The hinged skid on the Typhoon 230 overcomes this problem and ensures close to 100% dust control at all times. 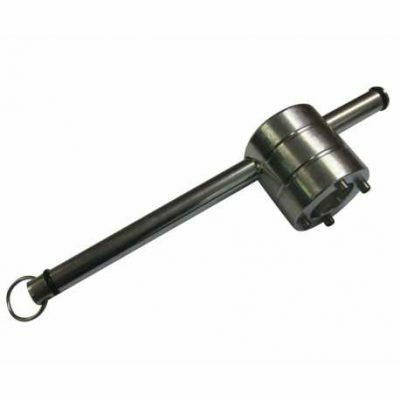 A hinged side cover facilitates blade changes with a minimum of fuss or effort. 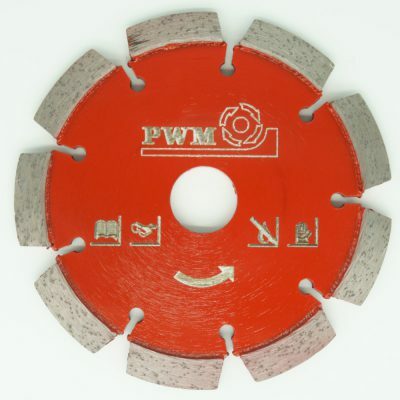 A clear to read depth of cut scale is calibrated for both 180 and 230mm blades. The wheeled carriage ensures the guard travels smoothly over the surface with little effort while also ensuring the cut is always at 90 deg to the surface. 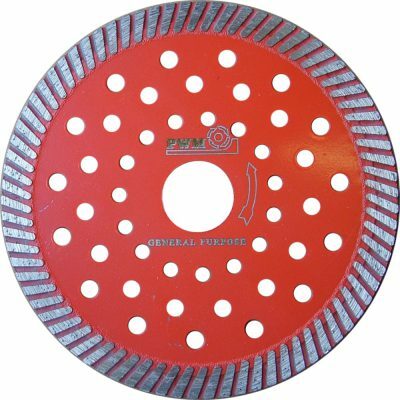 By producing a clean accurate cut productivity is also increased as very little power is wasted by the blade dragging on the side of the cut – effectively all the power from the angle grinder is reaching the diamond cutting segment. While this is difficult to put into words side by side comparison tests cutting with our own C-Tec 230 dust guards really highlight the effectiveness of the new Typhoon 230. Our tests demonstrate a marked increase in output from a much reduced input and considerably less loading on the angle grinder motor. While both guards deliver excellent dust control once cutting only the Typhoon 230 can control the dust when plunge cutting into the surface. Basically this is the difference when claiming you can work dust free!! The Typhoon 230 can be supplied fitted to the angle grinder of your choice and with a blade ideally suited to your application – ready to work! !